Words that make satisfying shapes in your mouth and on the page, rolling around your tongue and exploding like popping candy. Penned by a woman whose name looks like a girl playing hopscotch, whose work has been described as ‘urchin literature’, who drew her own cover art. Translated like the best dancing – it looks effortless, but must have been fiendishly difficult for Jennifer Feely to pull off. 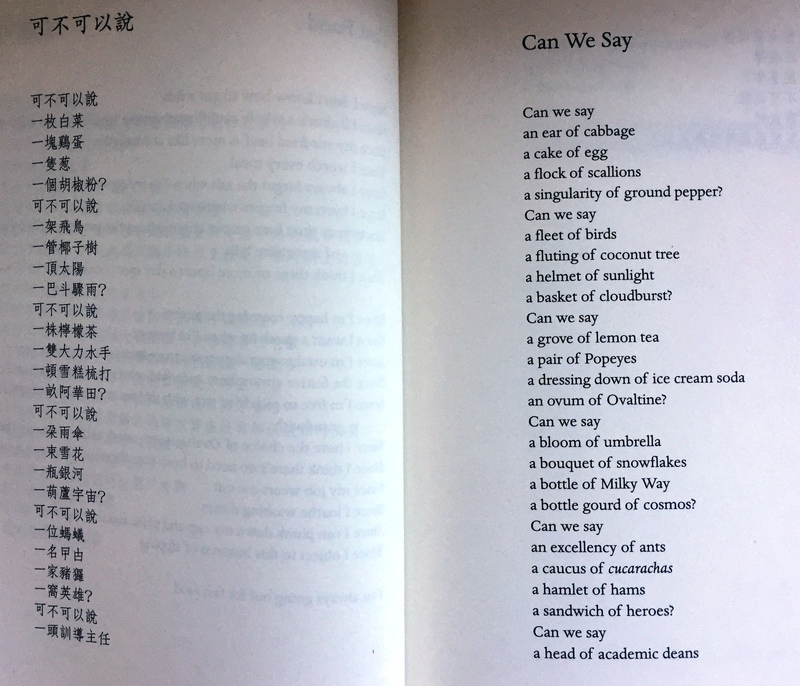 It’s no surprise that Xi Xi has been compared to the Nobel laureate Wisława Szymborska. 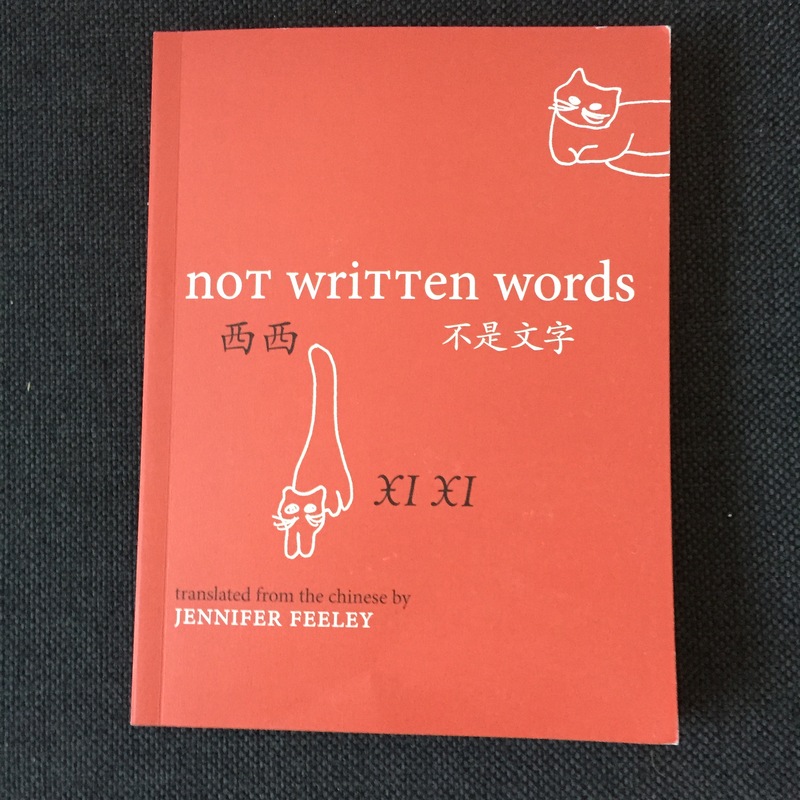 As she moves to writing on a computer, Xi Xi’s poems get longer, and her political focus changes. To read them, I urge you to find the book – and sincerely hope that this translation will be the first of many. 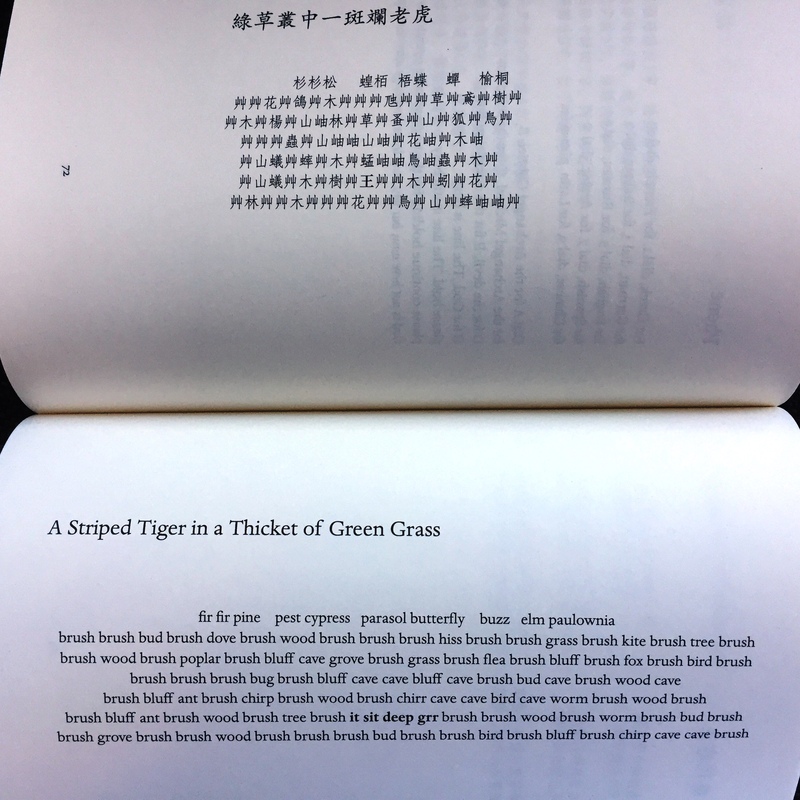 I’m always so in awe of people who can translate poetry – what a prospect! Looks like Jennifer Feeley has done a really good job of it, though. Another to add to my wish list.